California beaches can’t be beat! seal beach run – 365, 37, originally uploaded by Fluttering By. 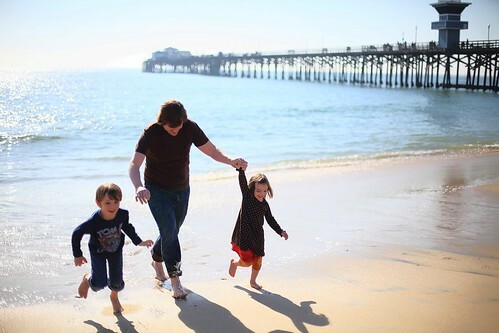 Today, we headed to Seal Beach for a bit and ran in the water and walked on the pier. Enjoying the warm weather in February!